Wouldn't it be swell if the harshest season of the year also didn't make us dry, chapped and flaky? 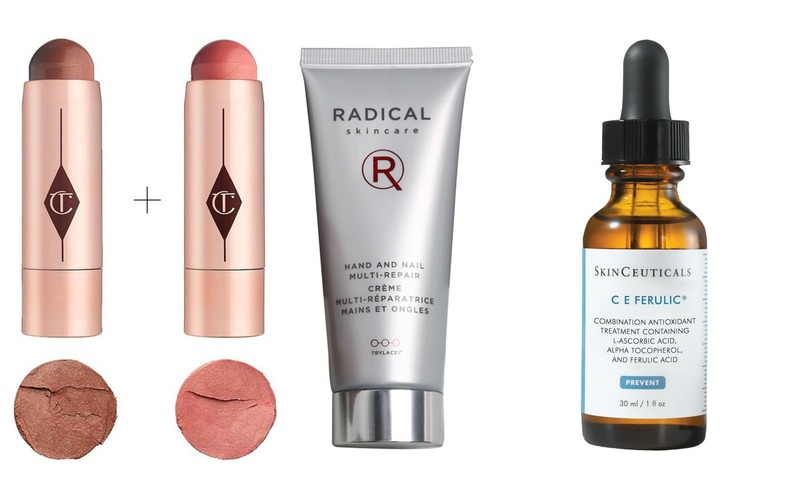 As if enduring -26 degree temperatures isn't torturous enough, our skin vehemently protests, and getting our complexions back to a healthy, happy state can seem like no easy feat. But it is! Wouldn't it be swell if the harshest season of the year also didn't make us dry, chapped and flaky? 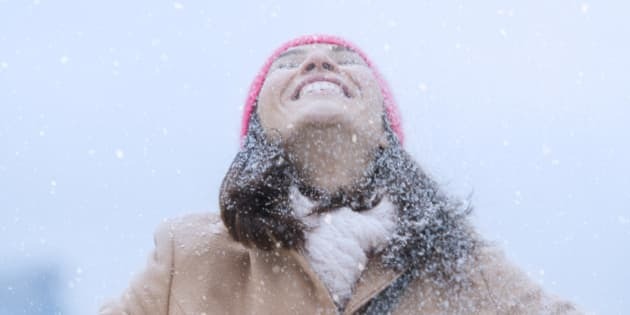 As if enduring -26 degree temperatures isn't torturous enough, our skin vehemently protests, and getting our complexions back to a healthy, happy state can seem like no easy feat. But it is! By making a few simple swaps in your regime, you'll be feeling and looking like it's springtime in no time. 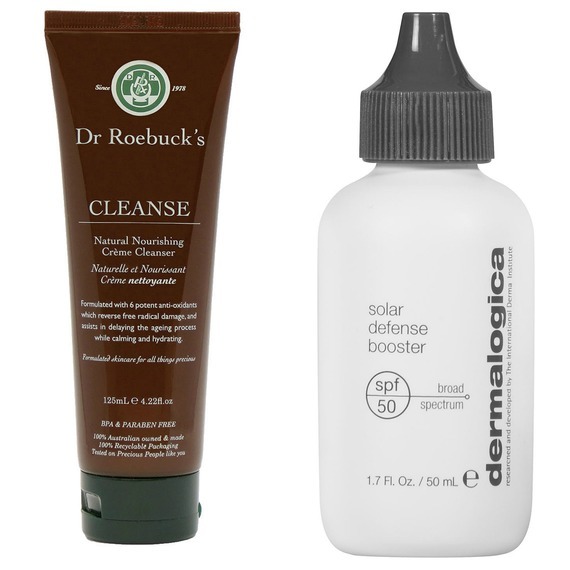 Read on for the top picks to fix winter skin woes. This super creamy, nourishing and all-natural cleanser gently sweeps away grime while respecting the skin's moisture balance. Brimming with antioxidants that repair and reverse damage, your face will feel fresh and healthy post-wash. Instead of adding another layer, mix Dermalogica's SPF 50 broad spectrum booster right in to your moisturizer or foundation during your AM routine; the super lightweight formula blends invisibly into skincare or makeup, making it the easiest way to protect your skin from year-round harmful UV rays. 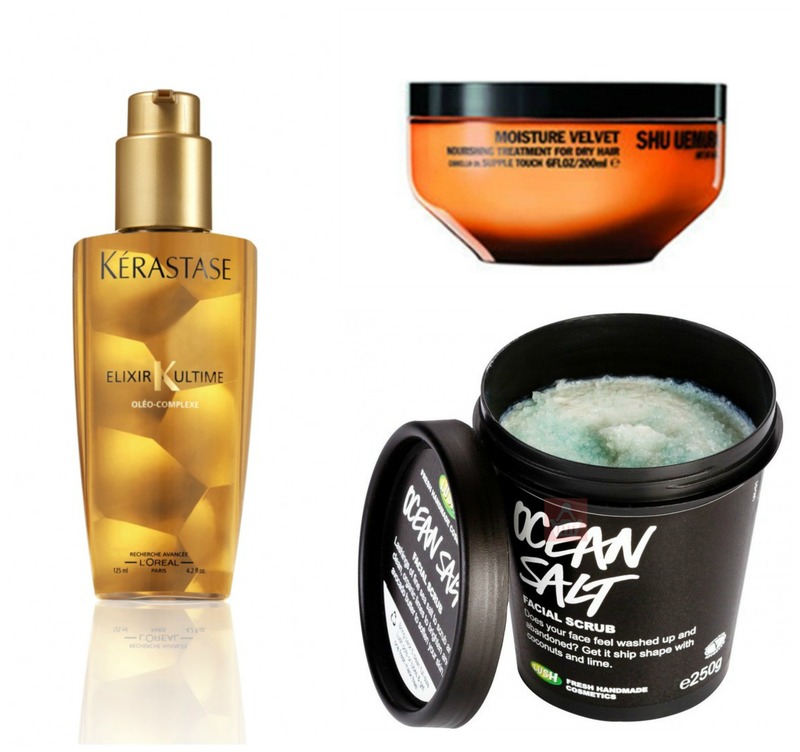 Looking to sport a natural-looking glow in the dead of winter? Imparting a beautiful, elusively fresh-faced look, Charlotte Tiblbury's beach stick in Ibiza looks perfect on when swiped right underneath cheekbones for a little glowy structure, while Es Verda, a peachy coral, softly brightens up a dull winter complexion. This super high quality, high performance hand and nail cream has a myriad of benefits. Enriched with myrrh to strengthen nails and condition cuticles, this dream cream also provides extreme moisture, reduces wrinkles and dark spots and has anti-sweat properties to keep hands soft and comfortable (even when they're crammed in gloves) all season long. The saving grace of dull winter skin, nothing beats having the luxury of turning back the hands of time on your delicate face and neck, especially when the results are as impressive as when using Skinceuticals C E Ferulic serum. This revolutionary antioxidant serum not only provides advanced environmental protection against damaging free radicals, but neutralizes existing damage, too (bye, summer sun damage!). Instantly absorbed, this serum can't be washed or rubbed off and works on firming and replenishing skin for a whopping 72 hours, and skin is left instantly smoother, brighter, and tighter with each use. The best time to indulge in a truly magnificent treatment is at bedtime -- skin repairs itself overnight, and waking up to a beautiful, happy complexion is surely everyone's idea of a good morning. Absolutely nothing makes skin more radiant and healthy than beauty Goddess Charlotte Tilbury's new Magic Night Rescue Cream. 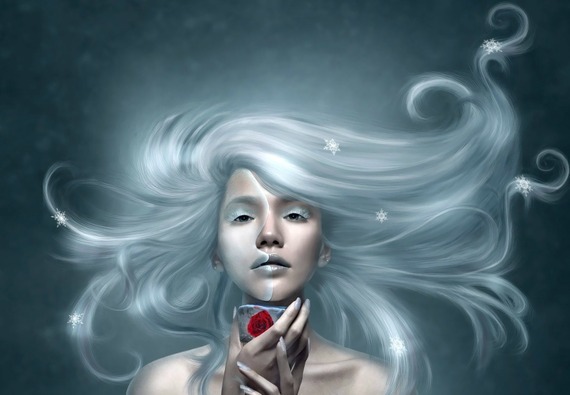 Balmy in texture, it contains a live second skin Red Algae Marigel, which smooths and softens skin like nothing else. Rich in high quality ingredients that feed skin, like Winter Daphne Stem Cell Extract and Olus Oil, this truly magic cream delivers overnight miracles and skin is supremely dewy and radiant come morning. 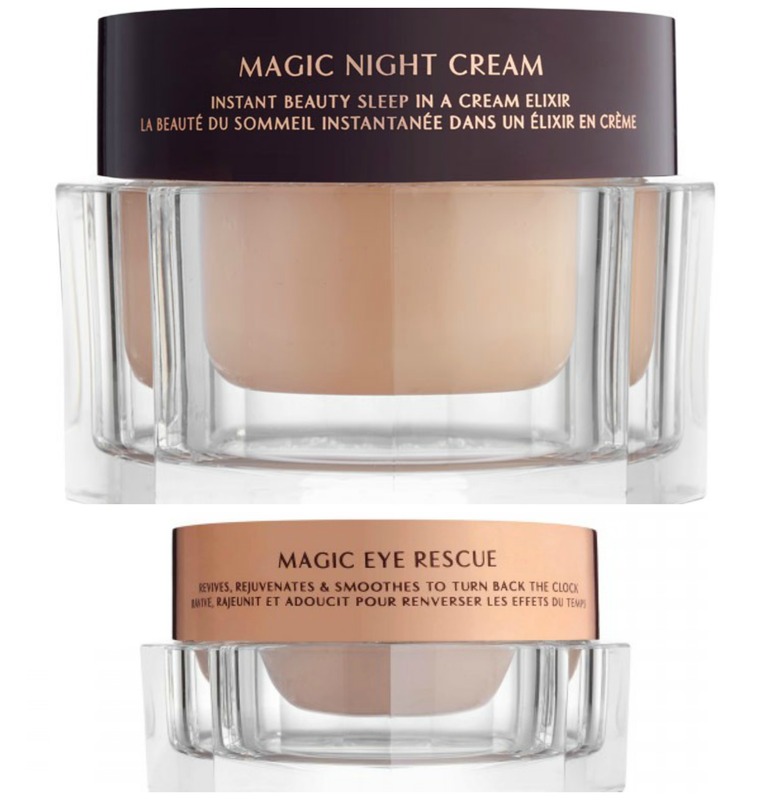 Eyes need special attention as the skin is far more delicate; the Magic Eye Rescue is specifically formulated to treat the fragile orbital area. Tapped on at nighttime for maximum results, puffiness, dark circles and texture is drastically improved by the AM, and with long-term use, skin becomes smoother, firmer and brighter thanks to the cream's moisture-boosting properties. Smooth on both nighttime formulas to wake up to skin that looks like you've spent the night at the spa. Bonus: the jars are stunning and will glam up your vanity. This sumptuous balm not only smells heavenly, but is so effective, one tiny dab instantly nourishes nail beds and cuticles for good. Each pot is brimming with natural goodness (like all Lush products!) and the nutritious butters and oils feel equally amazing and softening on other dry spots in need, like elbows and heels. 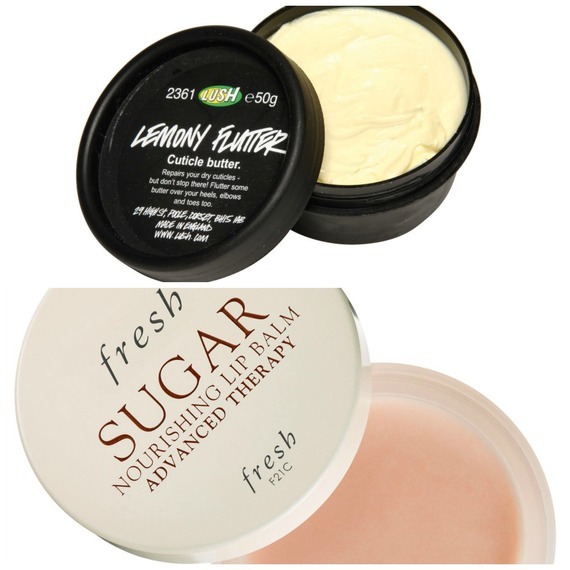 Smooth on Fresh's new Sugar Nourishing Lip Balm Advanced Therapy to eradicate any and all traces of dryness. This balm is super thick yet melts into the mouth, and its iconic, addictive sugar flavour is spiked with mint for an extra soothing dose of moisture. With its supremely conditioning, nourishing and plumping ingredients like wild mango butter and grapeseed oil, even the driest lips will be quenched and feeling petal-soft. Start by deeply moisturizing dry winter strands with Shu Uemura's decadently rich, supremely conditioning hair mask. Divine in both scent and softening results, ancient beauty secret camellia oil nourishes and leaves hair positively silk-like. Post-mask, slick a few pumps of Kérastase PARIS' Ultime Elixir into hair from mid-shaft to ends. Delivering a beautiful, healthy shine thanks to four precious oils -- Maize, Argan, Camellia and Pracaxi -- hair is transformed into soft, healthy strands that can stand up to the February frost. When the closest thing you'll get to a dip in the sea is a pounding shower, take your senses on a mini-getaway with mega skin softening results to boot. Lush's Ocean Salt scrub is packed with minerals that slough off dull, dead skin, formulated with vodka and lime to tone, and is mixed in with avocado and coconut oil to seriously hydrate. Invigorating and spa-like to use, gently scrub in circular motions to reveal brighter, fresher and super healthy looking skin.